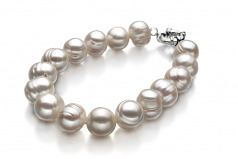 The extra-large white freshwater pearls make this bracelet a truly fascinating piece. 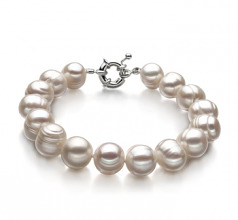 Completely out of round, ringed and other shapes these pearls are a true masterpiece of unique treasures and characteristics specific to each individual bracelet. 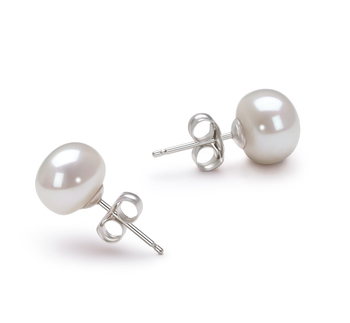 The rings and ridges lead to a more ruptured appearance on some pearls and not others. 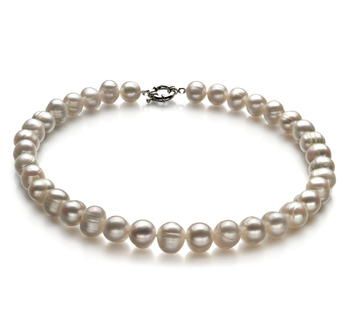 The overall luster (AA) provides a fantastic sparkling glow throughout the surfaces of all the pearls and creates a cohesive quality within the bracelet. 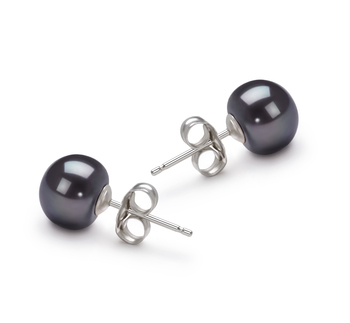 This is one piece of jewelry that serves multiple purposes but will always be impressive to anyone who sees it. 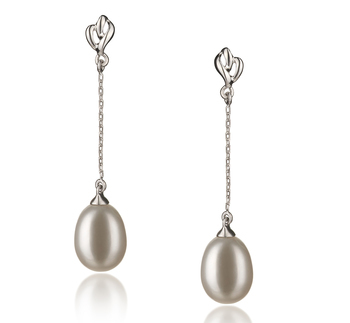 Display it, its appealing and a great conversation piece. Show only for "Single Bracelet"